“You must learn from the mistakes of others. With the increasing demand for paper writing services, more and more service companies have sprung online. Regrettably, it can be quite difficult to distinguish whether they are credible especially for first-time users who do not know what exactly to look for. Fortunately, there are in fact ways to distinguish which paper writing companies are genuine. Ideally, these companies are affordable and experienced. Of course, there is no telling without actually going through the website to check. 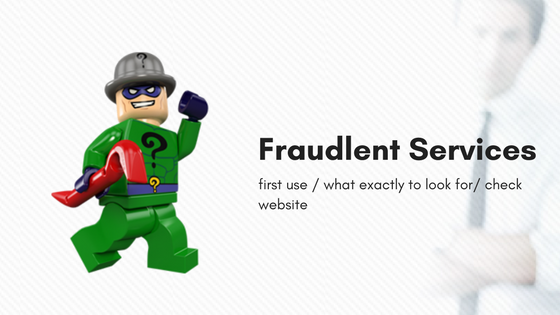 The best antidote against fraud is ultimately doing your research. Genuine academic writing help hires writers who are qualified for the job and who will ensure that their products and services are original. How does one prove this? Service companies who are serious about being taken seriously should dedicate a page to present their writers’ profiles. 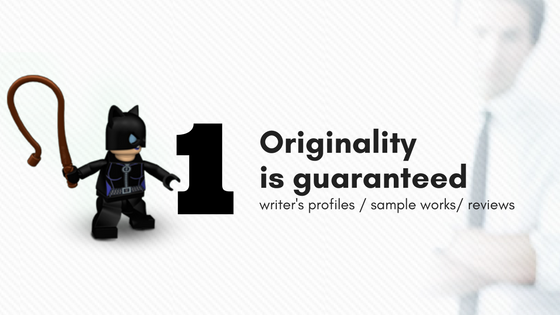 Included in these profiles should be sample works they have done for previous clients which current clients can review. 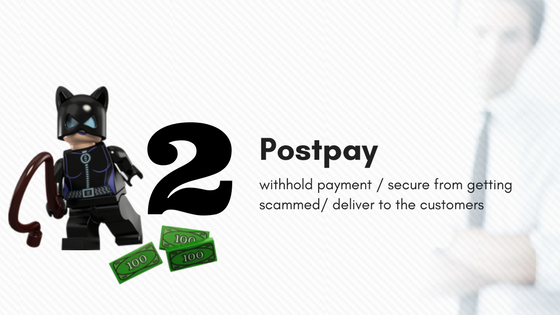 The majority of service companies collect payment at the onset and it can be bothersome. The reality is that fraud can go both ways and service companies have to protect themselves as well; hence, prepaid services. In these instances, it can help when these companies actually withhold payment from the writers until they actually deliver the papers to the customers. This way, customers will feel a little secure from getting scammed. Before proceeding to order, make sure that you read on their testimonials. Do not just rely on internal feedback but also make an effort to scour the Internet for external feedback. This way, you are assured that you are not just reading bogus or internally-made testimonials to make the service company appear legitimate. 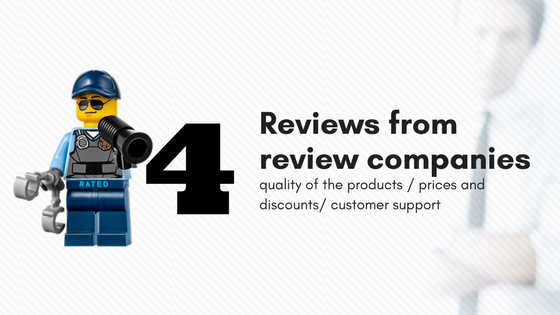 These testimonials will help you decide on whether to proceed with the order. There are a number of review companies who dedicate time and effort in assessing the performances of these service companies. They look at the services offered, quality of the products and services, prices and discounts, customer support, customer testimonials, and other features. Aside from knowing which ones are credible or not, you can now even pick which is the best service company for you. 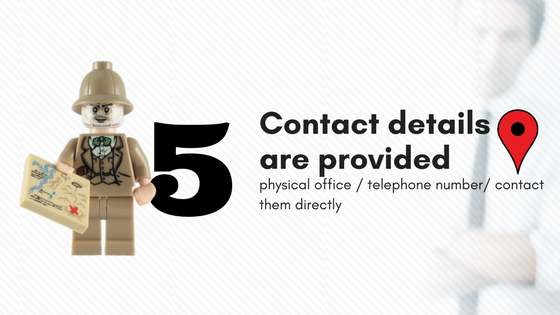 A small yet important detail which you must find in any service company is their contact details. A legitimate essay writing service will have a physical office somewhere. This address is usually posted at the bottom of the website or in their contact us section. Aside from the address, they should also provide a telephone number or an e-mail address. Remember that if they are truly a credible and reliable service company, there is no harm in providing ways in which their clients are able to contact them directly. These are just five standard things that you should check in any academic writing help to avoid getting scammed. Of course, there are other ways in which you can prove their credibility. Just remember that, at the end of the day, you also have to be a responsible buyer by doing your own research and being cautious at all times to avoid losing money for nothing. Not the one who likes reading? Watch this short how to!